See some of our previous popular event attractions below. All day participate in Amador Cigar Club’s fun smoke & libation pairing takes, Informal Chats and Cooking Demos by all five participating chefs; experience a Sensory Station featuring barrel woods, soils, and other origins of wine scents and flavor. Throughout the day, scheduled talks include “Wine Tasting 101: Sip, Swirl, and Smell,” by G. M. Pucilowski, Certified Wine Educator; “Man vs. Woman: Which gender makes the better wine judge (and winemaker)” with Mike and Martha Dunne, renown wine judges; “Keeping it in the Family: Meet multi-generation wineries and what the current generation is doing differently (a lot! ), “Women in Wine: Meet four award-winning women winemakers” and find out the challenges and rewards; “Wine & Food Pairings: There are no rules” with Phil Werfelmann, Sommelier followed by a panel Q&A session where by G. M. Pucilowski, Certified Wine Educator joins Phil to answer your wine pairing questions.gs. Four regions, open fire cooking. 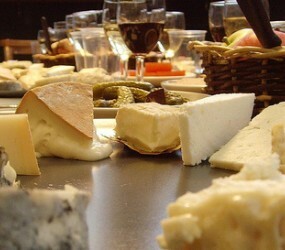 Traditional foods of Spain, Italy, France, and Heritage California are paired with wines of the region. 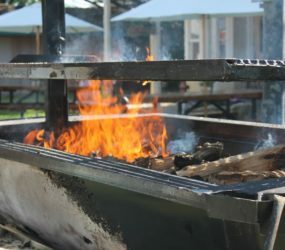 Five extraordinary chefs demonstrate their talents preparing spectacular dishes over open flame. 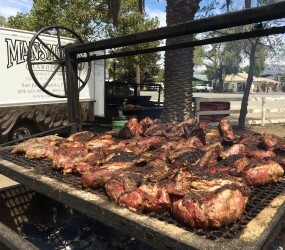 Imagine huge pans of simmering paella, herb-encrusted lamb on a spit, and bistecca fiorenza. Dramatic open pits featuring succulent birds on spits, grilled seafood, roasted pork, lamb, and venison. 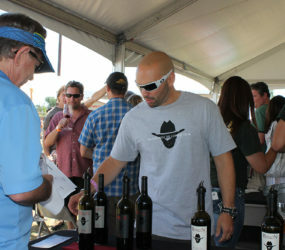 Nearly 200 wines from over 40 wineries are poured. 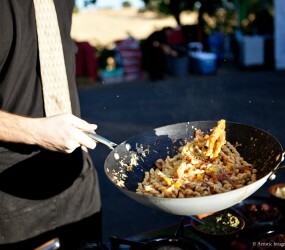 Zinfandel, Barbera, Tempranillo, Syrah and many more are served with food of the region. 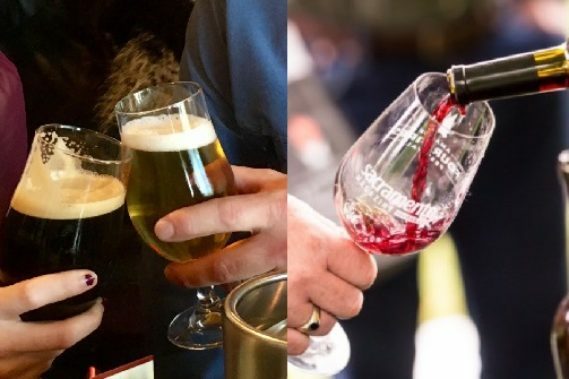 Celebrating the four distinctive wine regions that inspire the Amador winemakers and winegrowers: Southern France, Italy, Iberia, and “Heritage California”. 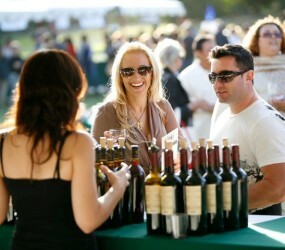 All day long meet the winemakers, chefs, craftsmen, owners, families and residents that make up the local businesses. Amador’s a chance to engage in conversations, meet the “artists” and find out why so many have “discovered” this intimate and authentic region. Seminars are 30 minutes with speakers upfront and up close. 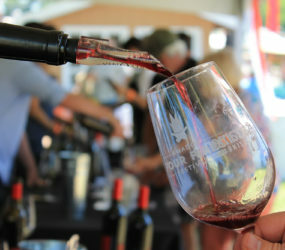 Engage in topics as diverse as Blending Techniques to Amador Soils and Wine to food pairings, growing organically, winemaking techniques, the craft of brewing, and much more. New for 2018! Explore Amador Cigar & Pipe Club’s unique take on pairings. Enjoy Amador Brewing’s locally crafted beer. Explore the Interactive Stations. 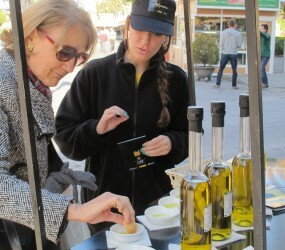 Sample local purveyors of sauces, olive oils, crafts, and more. 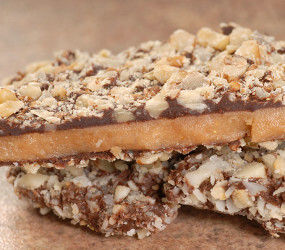 Take the festival home with you! Wine Sales (20% off retail on selected wines). 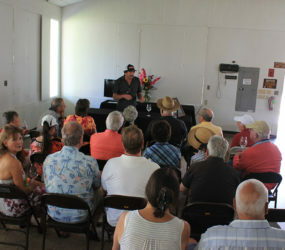 Cooking Demonstrations, and more. Dedicated to his work with the Spanish Guitar, his eclectic style speaks of World Music; music that combines sounds and rhythms from all over the world, especially from Spain and South America. Taking you back to the heart and soul of Rock & Roll WASTED SPACE brings you your favorite Classic Rock hits of the 60’s and 70’s from the Beatles to Janis Joplin. Our heart is in it; we do it because we love it! Plan to visit Amador County in early 2019? 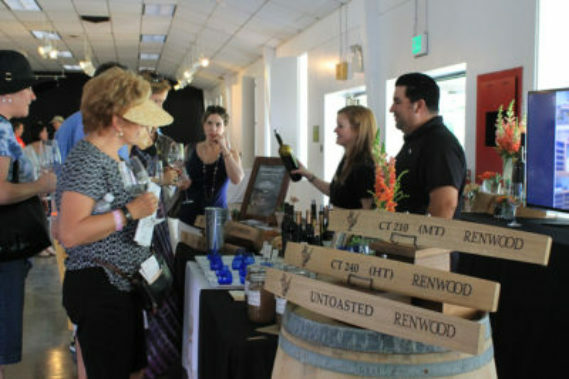 Stop in at participating wineries and partners across Amador County to purchase your tickets in-person and avoid ticketing fees when they go on sale! Check back here in 2019.